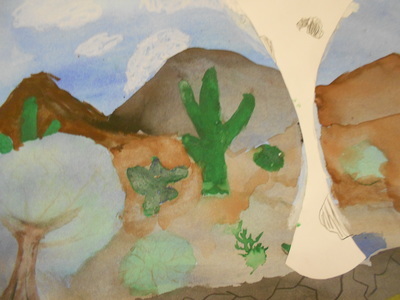 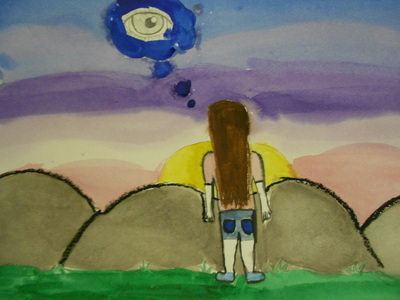 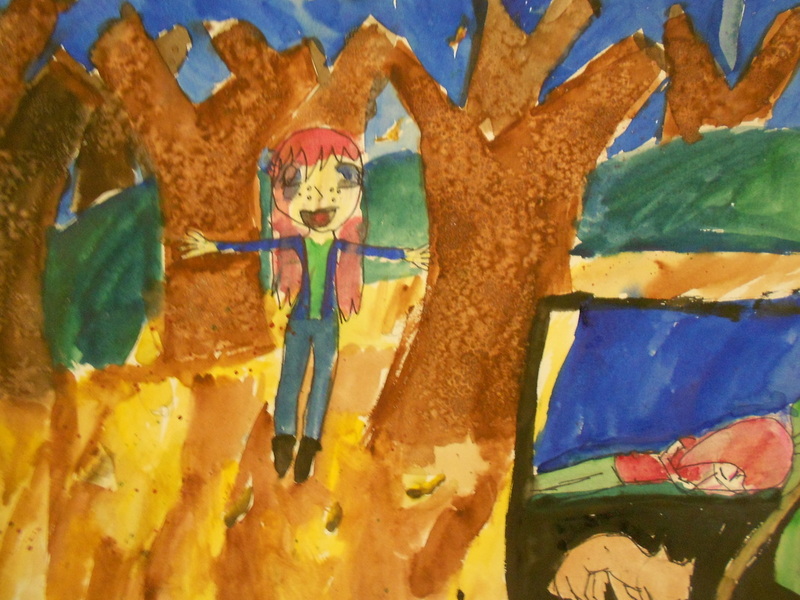 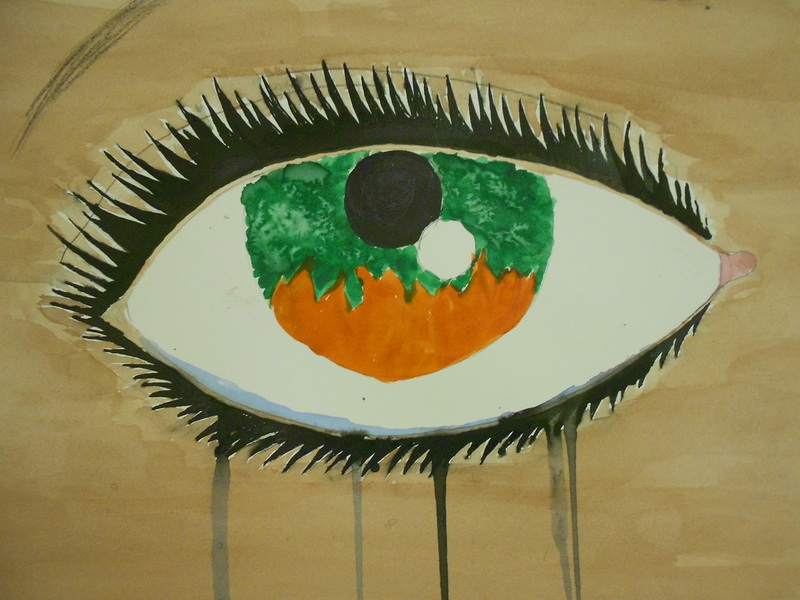 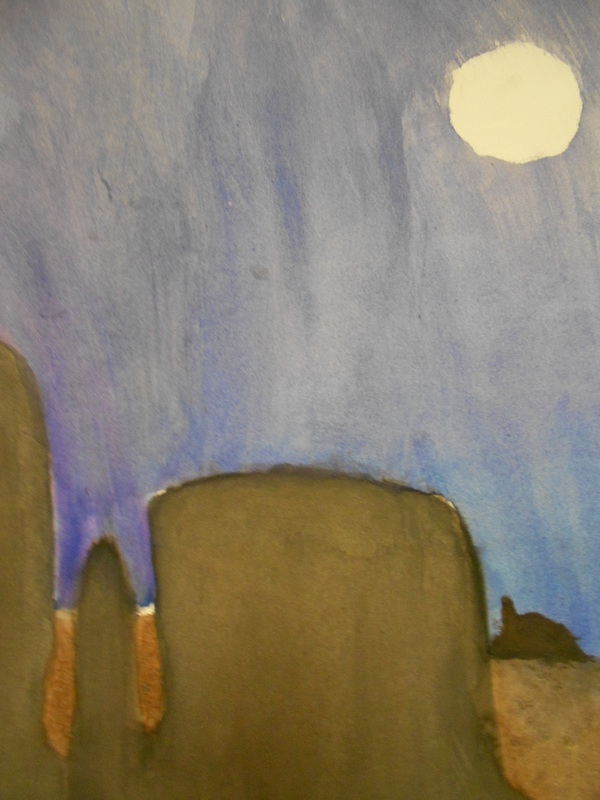 Students learned various watercolor techniques and used them to create these works that relate to the theme 'Vision.' 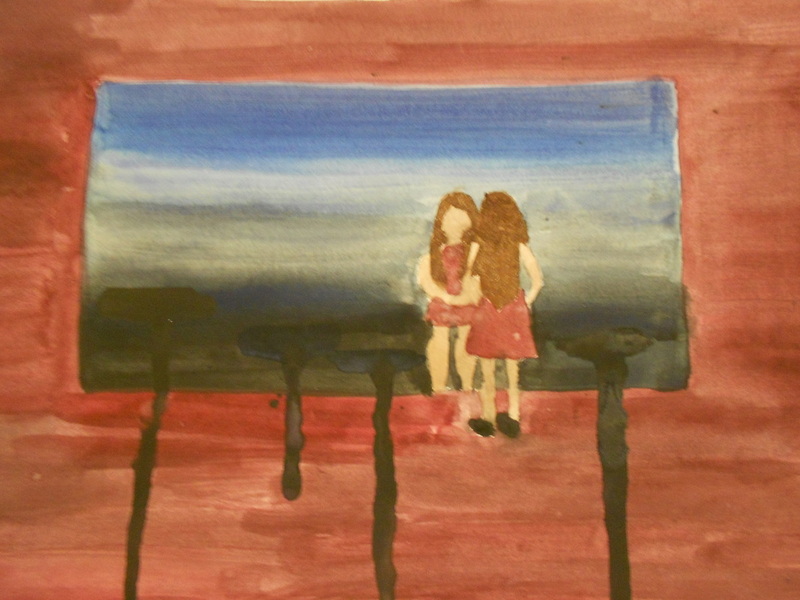 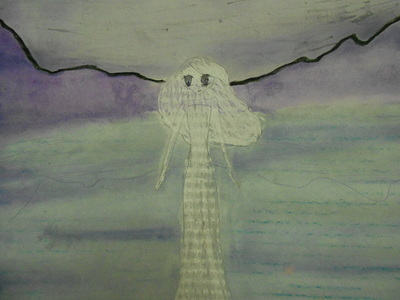 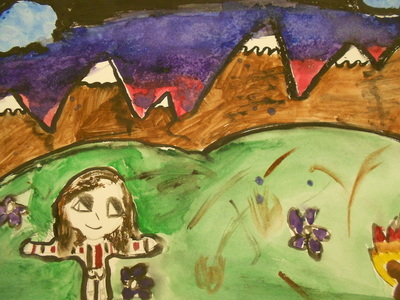 Where students took this varied from literal vision, to personal points of view, and perspective. 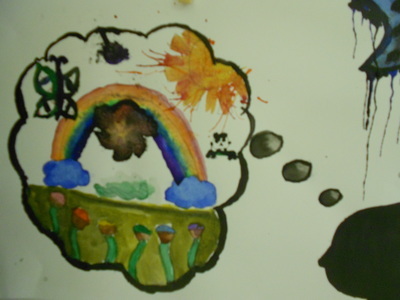 Each piece is conceptual and has a meaning behind it. How do you interpret these art works?